Samsung announces attractive discounts with the purchase of S10 and S10+. 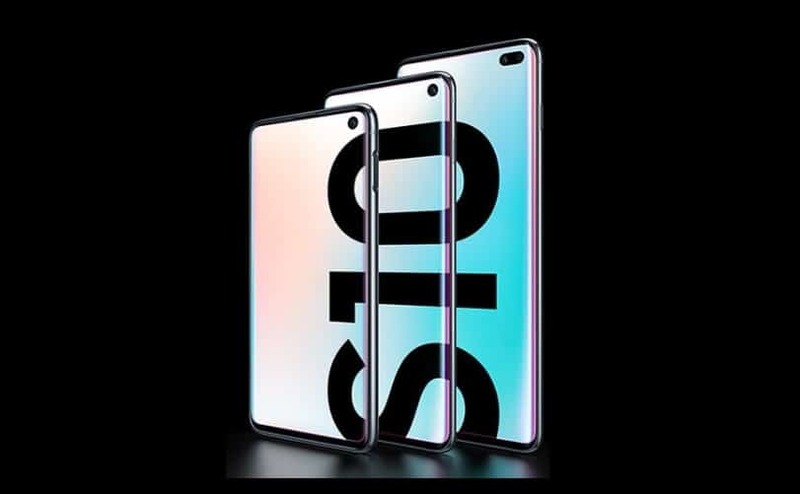 The discount avails for the Galaxy Buds and LED or Clear View Cover on purchase of S10 and S10+. Samsung’s latest flagship Galaxy S10 series phones has reached Nepal Last month. Earlier with the pre-order booking, they had provided the Galaxy Buds free along with the S10 phones. 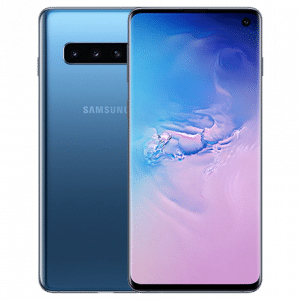 Now they provide huge discount for the Galaxy buds to the ones who buy S10 and S10+ phones. 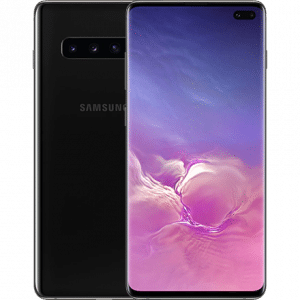 Read in details about the Specs, Price of Galaxy S10 phones in Nepal. We all know the price of Galaxy Buds is Rs 14,490. But with the purchase of S10, if you want to buy Galaxy Buds, the price becomes Rs 4,990 after discount. Similarly, for the S10+ purchase, the price of Galaxy buds is Rs 6,990. Additionally the S10 and S10 purchaser will also get 30% off on purchase of LED or Clear View Cover. Samsung’s Octa-core 9820 Exynos processor. 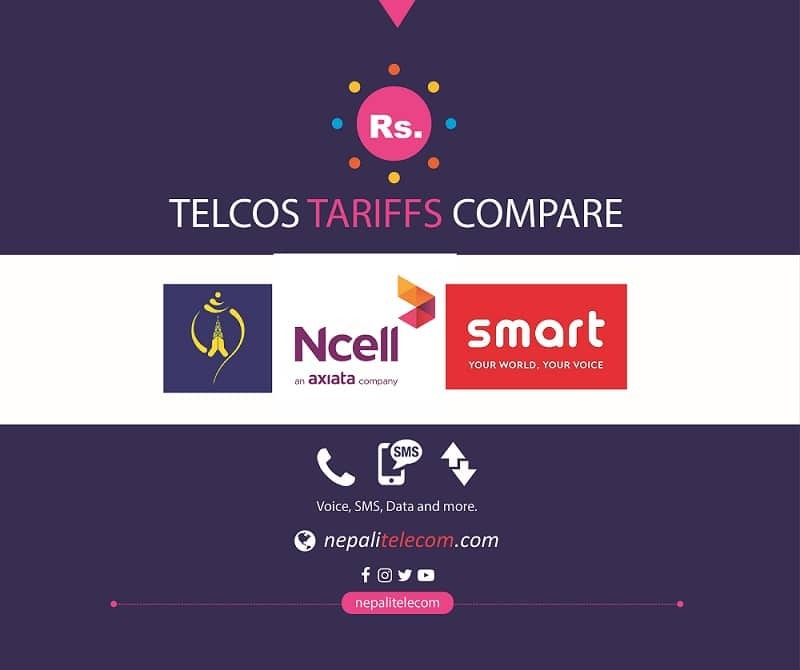 Here is the price of different S10 phones in Nepal. You can also get some more discounts with the online shopping in Daraz and Sasto deal.